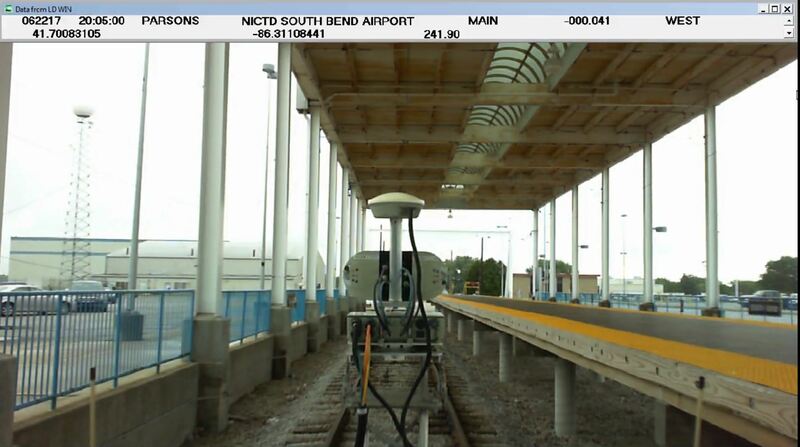 L-KOPIA, as subcontractor, started a special survey at the South Bend Airport (South Bend Indiana) on June 22nd. The survey is performed to make sure new antennas on bi-level commuter cars clear all structures on NICTD and Metra’s main and station tracks. L-KOPIA is working with many parties and track time is of course critical. Most of the fieldwork will be night shifts. Next opening is in mid-July. The L-KOPIA clearance car on the main station track at South Bend Airport Station in Indiana. 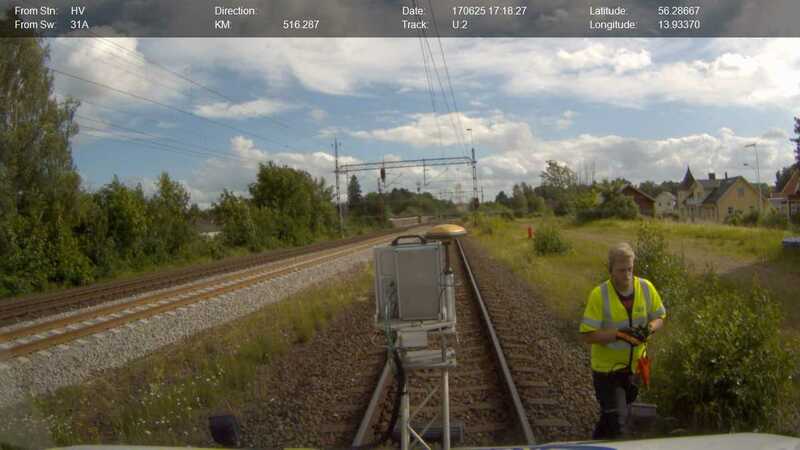 LKO is continuing surveys for Swedish Rail Track Administration (TRV) all over Sweden. We hired Mr. Henrik Lindh as system operator on June 12th and Henrik is now in training. The training program includes safety on track, operating procedures for LKO laser trucks and office duties such as planning track time and post processing. We wish Henrik good luck and welcome to LKO. The LKO Tristar Clearance Truck waiting for track time in Hästveda, Southern Sweden. It is our new LKO member Henrik Lindh on right. Please contact us for any questions on the June newsletter.